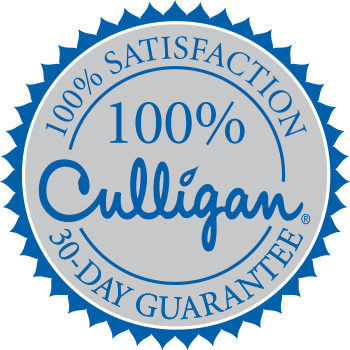 For a limited time only, you can enjoy a Culligan Water Reverse Osmosis Drinking Water System for just $9.95/mo! 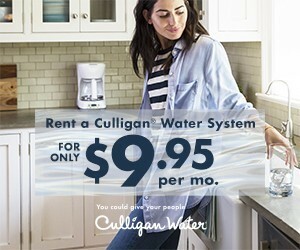 Drink great tasting, healthy water right from your kitchen tap! Call today to learn how you can take advantage of this can't beat offer.